Magikast™ Black Fast Cast Resin is an easy-to-use, fast-setting polyurethane casting resin that cures to a black color. 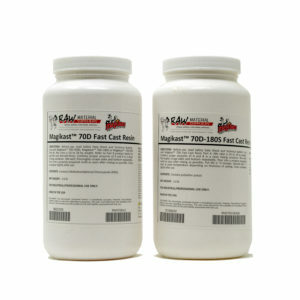 Magikast reproduces fine detail and is great for figurines, collectibles, model railroad parts, toys, fixtures, furniture trim, taxidermy, sculpture reproduction and more. 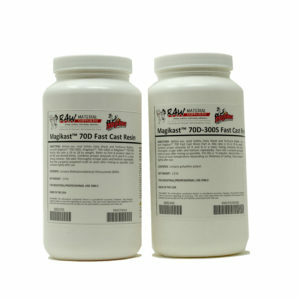 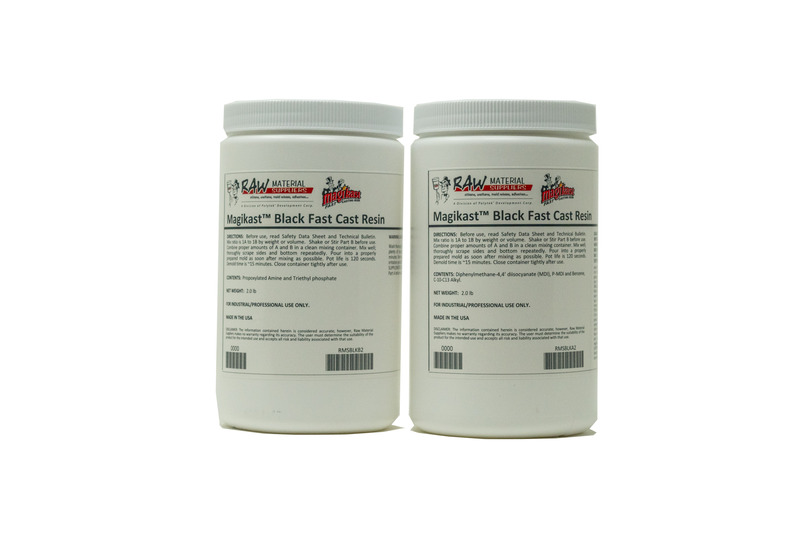 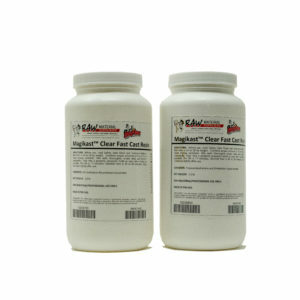 Magikast™ Black Fast Cast Resin has a fast 120-second pot life and demold time of ~15 minutes at room temperature. 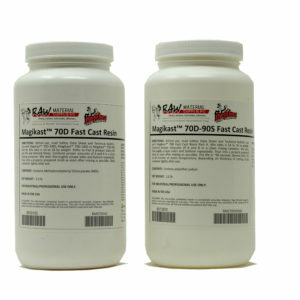 Demold Time @ 77°F 15 min.